Inside you’ll find what I’d tell myself when I first became a mom if I could go whisper in my past self’s ear. This post is sponsored by Luv’s at Sam’s Club. I had far too much time on my hands with my first pregnancy. I’d never been a babysitter. I had no clue what to do with a baby. So I did what a Type A woman normally does when presented with a dilemma, crisis, or new situation… I read a million books. I learned, researched, and mentally prepared to be a mother. I talked about it to anyone who would listen (and to some who would not). I lived and breathed baby care. As the weeks drew nearer to delivery I began to feel confident, ready, and up to the challenge of motherhood. As it turns out… I was up to the challenge. One down side to that preparation? I was a little neurotic. I wasn’t always reasonable. I didn’t know when to relax and let things slide. Having had 5 babies in 5 years, well, I’m different now. And here’s what I’d tell myself 6 years ago if I could go back. We mothers who aim high often struggle in the moment. Because we have lofty goals and big dreams we get discouraged along the journey when we Aren’t There Yet. 6 days out of the week the house can be in good order, but if 1 day it is not… well… we’re slobby housewives. Most Sundays we’re able to get our family to church on time, but the one Sunday we don’t… we’re undisciplined slackers. If you take a snapshot of any moment there are bound to be flaws. Areas where we fall short. Things that still need doing. But if we were to take a video of our days we’d see a different story. Sometimes it’s clean, sometimes its dirty. At times we’re early, at times we’re late. Our average is good. Remembering that each moment doesn’t need to be perfect to craft a good life takes weight off a mother’s heart. 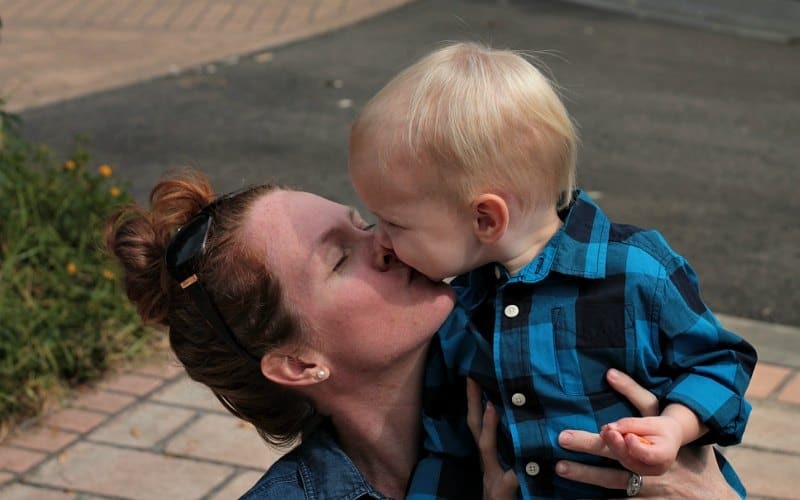 I spent the first few years of motherhood constantly reinventing the wheel. Instead of creating systems that maintained themselves, I had to recreate momentum for many areas of our lives and in our home. Grocery delivery, automatic diaper delivery, cleaners or helpers coming at set times. These things make life less hectic and frantic. The best thing I’ve had on delivery? Diapers. I don’t know how many times we’d get down to one diaper then have to “go to town.” (We live 20 minutes away from the nearest Wal-Mart). Now you can do something amazing and sanity saving like getting diaper subscriptions that come straight to your front door. Luvs is one of the companies that does this and with Sam’s Club you can literally set the amount and time and – voila – never run out of diapers again. Note: Delivery is free and you can actually save money by getting regular deliveries to your door, check out Sam’s Club offers here. Oh my goodness how much time I spent putting out fires and pulling rotten fruit instead of digging down and finding the root of my struggles. Whether it was household systems, baby sleep issues, or even why I was feeling like a hormonal crazy person. Instead of trying to just fix something in the moment, I could have saved myself a lot of trouble by digging deeper. Probing for longer and taking the time to make permanent changes. Examine yourself and your feelings. Observe your baby and their habits. Locate home system failures and improve upon them. I can still remember sitting on the toilet, putting my head in my lap for a 10 second rest, then spying spider webs on the baseboard in the bathroom corner. I burst into tears instantly. Those spider webs were mocking me. Bad housewife! Lazy woman! Get your act together! I called mom on Skype later that day (I was in Australia at the time) and told her how hopeless I felt. I had a baby and was pregnant again and so exhausted I could barely cook dinner, much less clean cobwebs out of bathroom corners. She graciously offered to pay for a cleaning crew once a month and it was a better gift than diamonds. Now, talking to younger self, I would say that it’s okay if standards slipped a bit. It’s okay if you aren’t exactly as ordered as you’d like. You will get back in a groove. You will have more time when you’re not pregnant. You will be the woman you know you are deep down. One corner of cobwebs doesn’t make you a failure as a mother. Now, as my youngest (and final) baby is 1 year and 3 months old… I have learned this lesson. I lay with him every time he drinks from his bottle or anytime he’ll allow it. I hold him, rock him, cuddle him, and laugh with him pretty much all day every day. In fact, I still get a surge of happy hormones just seeing him. 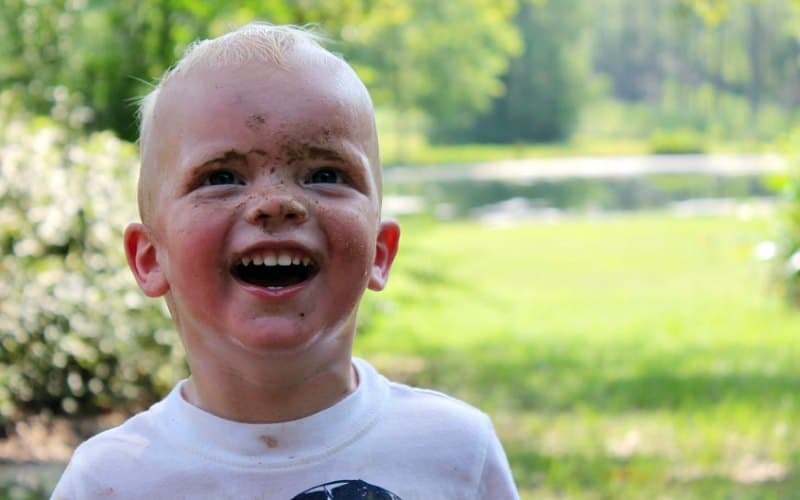 With my first kids I was so focused on doing all the things, checking off my list, and making sure everything would look nice to the people I never invited over because I was so stressed, that I just didn’t hold my babies as much as I wish I had. Sure, I loved them with every fiber of my being, but I didn’t know how to slow down. I didn’t know how to be in the present. Now I don’t even try to do the things I can assign to others. I choose my children over things that don’t matter as much. I don’t try to save $15.00 a month by driving to 12 grocery stores to find the best deals because it doesn’t serve our family. It did in the past, but now it doesn’t. Now I search for tools, systems, and habits that will help me to streamline our home so we can actually get about the business of living. I hope you will too. You’ll never regret it. If you’d like to lighten your load, you can can save by ordering Luvs online from SamsClub.com for free, to-your-doorstep delivery, and create a Luvs subscription for huge time savings. 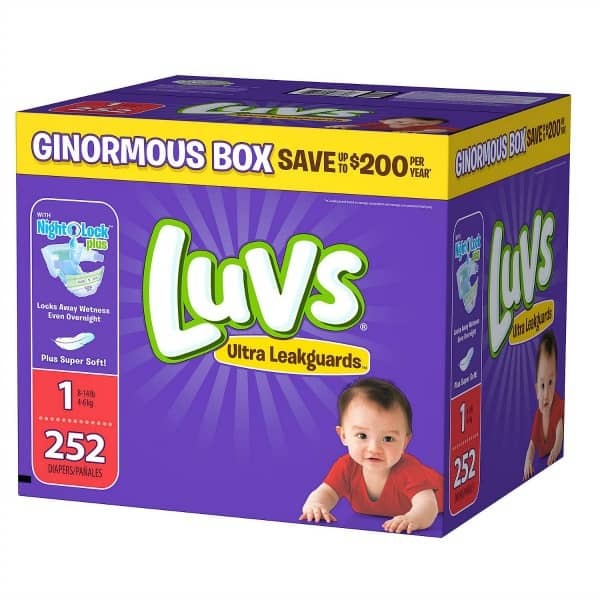 To save money, experienced moms know to never pass up a good deal like the limited-time $3 off offer on Luv’s Ginormous boxes at SamsClub.com (not available in-club). 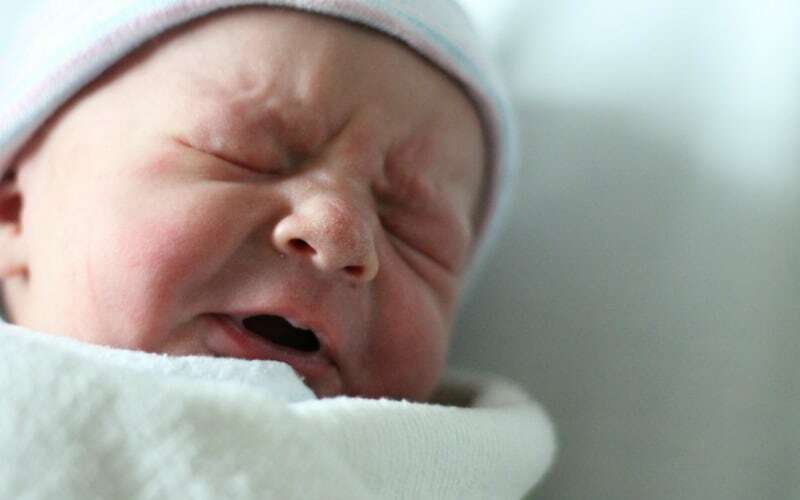 This means you can get high-quality Luvs diapers for as little as 11 cents per diaper. This is a fantastic savings on something you’d have to buy anyway! Love number 4! I’m a first time mama and my babe is 18 months and this is something that comes easier somedays and harder others. 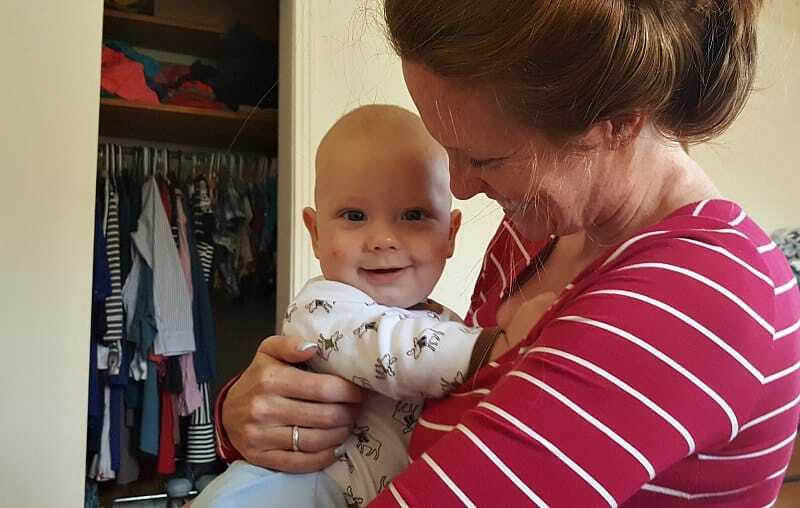 Every time I make a point of slowing down, cuddling more, playing more…and worrying less I know I’ve made the right decision!